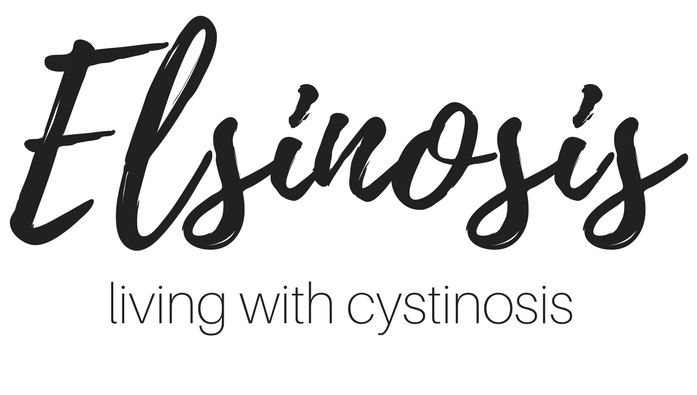 Almost every person with cystinosis also has Fanconi’s Syndrome (early diagnosis helps! ), which causes, among other things, excessive urination. There’s a great diagram in Jessica Jondle’s book Roller Skating with Rickets (originally appeared in the Parent’s Guide to Cystinosis) that depicts the kidneys as big water jugs missing a valve, where the cystinosis jugs are constantly emptying no matter how much water is added to it. How much excessive urination varies from person to person but almost all parents struggle with bed wetting when their children are young. Night time diapers are just not absorbent enough and some parents end up changing their children over 6 times in the night! Before we learned some tricks of the trade we only had to change Elsie once in the night with her 1 am Cystagon dose but it wasn’t guaranteed that she would stay dry until 1 am or that she’d wake up dry in the morning. 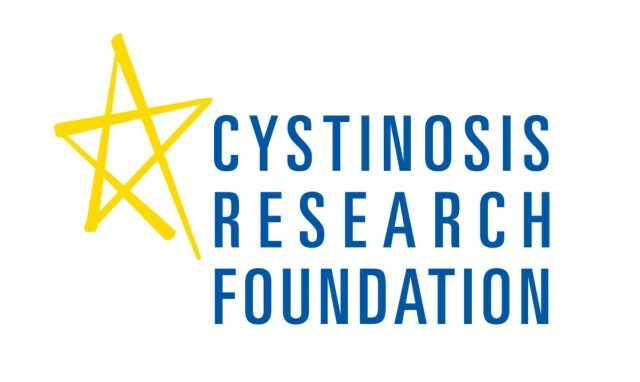 But thanks to those in the cystinosis community we’ve learned some great tricks and I wanted to share our preventative bed wetting measures with you all. Our first layer of protection is covering the mattress with a vinyl mattress cover instead of a padded mattress protector because you still have to throw the padded protector in the wash when there’s an accident, but with the vinyl you can just clean off any excess moisture. I’ve tried both the cheaper Walmart brand and a more expensive one labelled as heavy gauge and they were both very similar in their thickness. Some parents layer mattress protectors and fitted sheets so that when a late night accident occurs they can just whip off the top fitted sheet and mattress protector and there will already be two more ready to go, rather than having to do a full sheet change. And others will use a big blue disposable incontinence pad that can be found at medical supply stores. Next comes the night time diaper. The one that has worked best for us is the Huggies OverNites brand which we then line with a Poise pad (incontinence pad). For the Huggies we buy a size bigger so that there’s lots of room for the Poise pad. Poise pads have absorbency rates that vary from 1 to 6 and I’ve played around with 4, 5 and 6 and have found that 6 has been the most reliable. The trick is to cut a few slits through the bottom plastic, sticky part of the Poise pad so that urine can filter through it and be absorbed by the diaper, that way you really get double protection. Then we stick the pad in the diaper and on to Elsie. A mother of a boy with cystinosis noted that they found it better to place the poise pad sideways along the top front of the pad but since I don’t have a boy I can’t comment. Definitely worth a try if you have a boy and find the way we place it doesn’t work. Now we no longer have to change Elsie at all in the middle of the night though a lot of parents find they still need to change their kids once or twice but at least it’s not 6 times for them anymore! Elsie doesn’t always wake up dry though, most times she is but sometimes she’ll still be soaked. Luckily she doesn’t seem to mind being wet as she rarely wakes up from it, though this probably explains why she isn’t that into potty training right now! If you have any other preventative measures you take with your child I would love to hear it in the comments below.